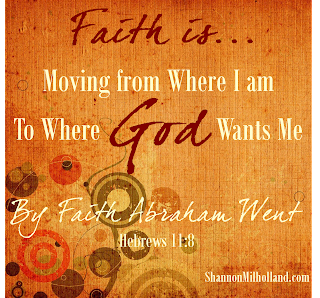 By faith...Abel offered, Noah built and Abraham went. As Fall's last word fluttered down, Scott's phone rang. The call came as no surprise. My life and those I most loved flanked left in a 30 second call. That moment was birthed about six months prior as my husband lay in a hospital bed recovering from cancer. What raged within was so much more than a physical battle. It was from that very bed he first uttered his heart's dream - to use all his gifts of management and leadership for God's church instead of financial gain. Every day of those six months was lined with prayer. Only God knew of Scott's dream but talking to Him about it was more than enough. One ordinary night, Scott stumbled across an internet posting for the position of COO at Hope Church in Cordova, Tennessee. A quick Google search confirmed this as one of 50 largest churches in America. It wasn't humanly possible that they would hire Scott, but God makes the impossible possible. Three weeks later we were seated on a plane - me, Scott and Senior Pastor Craig Strickland - who just "so happened" to be returning from Dallas to Memphis and just "so happened" to be next to us on our flight. God spoke so loudly, Craig's phone call offering Scott the position was more like God's whisper. Still it was relatively easy to take that call. It was incredibly difficult to act on it. Answering meant moving my oldest daughters...again. Sadness lined my heart. Answering meant leaving my parents and sister behind. Regret squeezed my heart. Answering meant surrendering my own dreams to chase Gods. Faith met my feet. The point where our faith meets our feet is the point at which it's actually made real. It is one thing to believe; it's another to act on our belief. Faith is loving my spouse when he doesn't deserve it. Faith is disciplining my kids when it doesn't seem worth it. Faith is moving from where I am to where God wants me to be. How has your faith moved you? Where does it still need to take you? 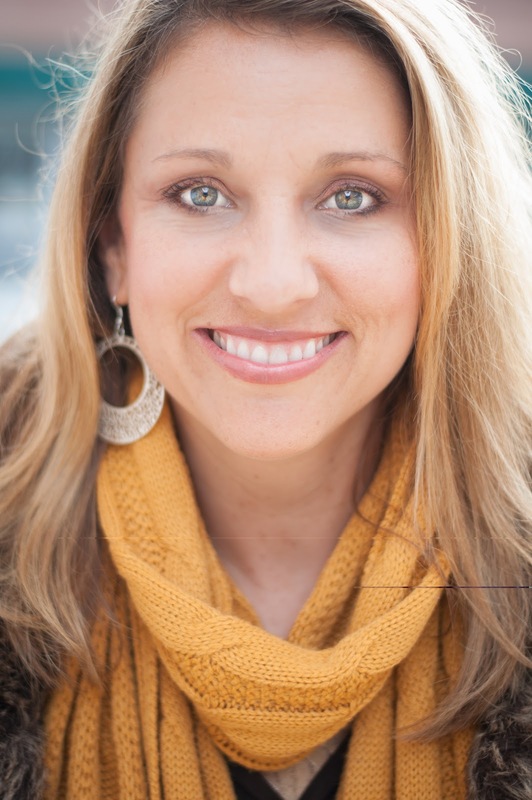 Shannon is a morning runner, an afternoon carpooler and all-day lover of Jesus. She is the voice of Jesus & My Orange Juice, a fresh-squeezed oasis for ordinary living. Shannon finds joy among piles of laundry and miles of carpools and delights in leading others to this place of contentment in life, through the written and spoken word. Connect with her online at ShannonMilholland.com or on Facebook, Twitter and Pinterest. I will think about this. Thanks. Those hard choices sometimes take me by surprise. So thankful He gives us just enough strength to say yes! God has taken me through a number major situations when I had to connect my faith and my feet. Serving for a year i9n Papua New Guinea, moving to Indonesia (19 years now), adopting my daughter,,...and now, quite likely, another major change which is , frankly, a bit frightening. But God has been faithful in all the rest. I need to connect faith and feet once again, and trust Him. Loved this post! Thanks so much for sharing! Hello! Do you use some special tricks to to bring the readers to your domain on a regular basis? Can't wait to see your reply.